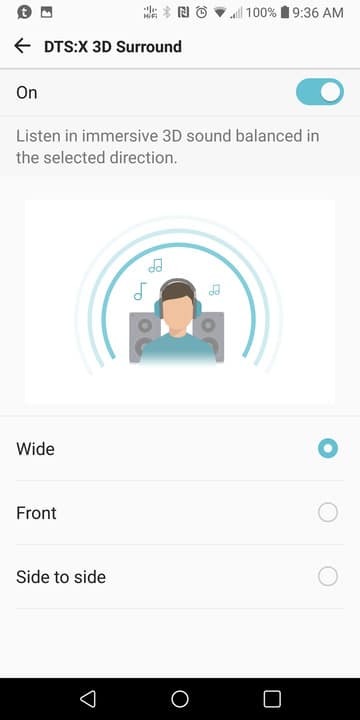 Today we’ll see how we can enable DTS:X 3D surround sound on LG V30. Just follow the detailed steps given below to get it working. Throughout the history of Android smartphones, we can find various examples of OEMs limiting a device’s hardware capabilities via software. Sometimes it is done to protect the hardware while sometimes it is done for business reasons. For instance, Sony used to disable the fingerprint scanner on its Xperia devices in the US. Some companies will use software to enhance the hardware, like Xiaomi offering 960fps super slo-mo on its POCO F1. 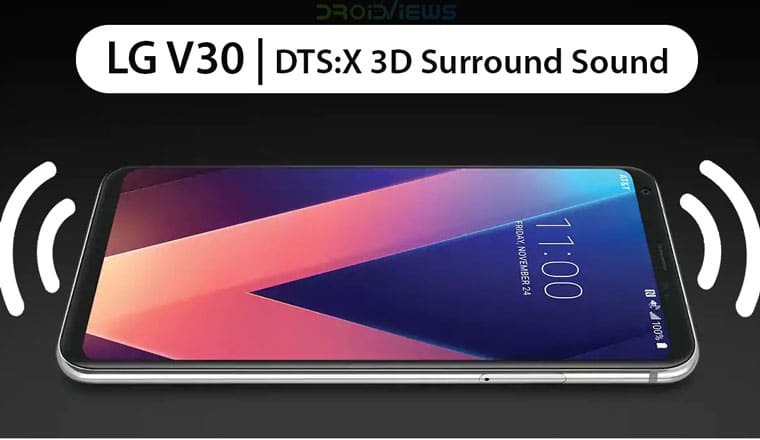 Then there’s LG which announced DTS:X 3D Surround Sound for the LG V30 and then delivered it too but not really. 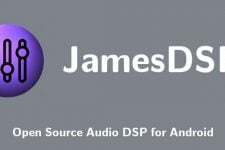 DTS:X 3D stereo effect function has been added. Improved accessibility, keyboard performance, and delay of keyboard input when installing multiple market apps at once. Photo display error in some apps since Google’s latest security patch has been improved. Improved to keep app aspect ratio settings after app updates. When the power saving mode is executed, the phenomenon of the fine horizontal line on some screen has been improved. Enhanced phone security with Google Security Update. 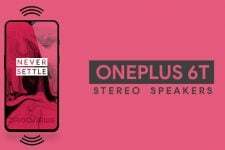 LG rolled out an update to the LG V30 in November of 2018 and the changelog included the addition of a DTS:X 3D Stereo Sound. However, after the update, the feature was nowhere to be found. It’s not that LG didn’t build the feature into the update because it did. And somehow the OEM forgot to enable a separate entry for it in the Settings so that users could access it. 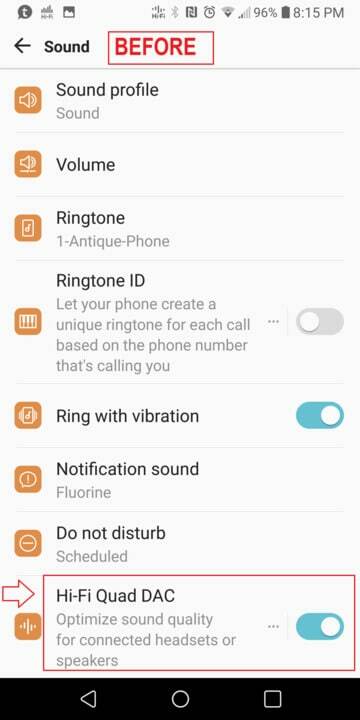 Thanks to XDA Recognized Contributor ChazzMatt though you can enable this entry in the Settings, provided your device is rooted. In theory, this mistake by LG can be fixed on all variants of the LG V30 (V30/V30+/V30S) with root access. So far it has only been tested and confirmed to work on the US998 model though. 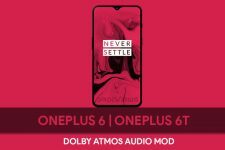 In addition, the developer mentions that the mod might also work on other LG devices that have received an update with the DTS:X 3D Stereo Sound but don’t have the feature as an entry in the settings. All you have to do is add a single line of code to your device’s build.prop file. LG V30 with US998 firmware with at least November 2018 security patch. With the app installed, tap on the three-dot menu button in the top-right and select + New. 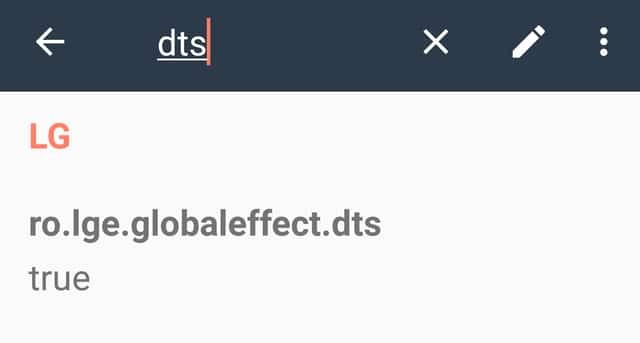 In the text field under Name, add ro.lge.globaleffect.dts and under Value, add true. 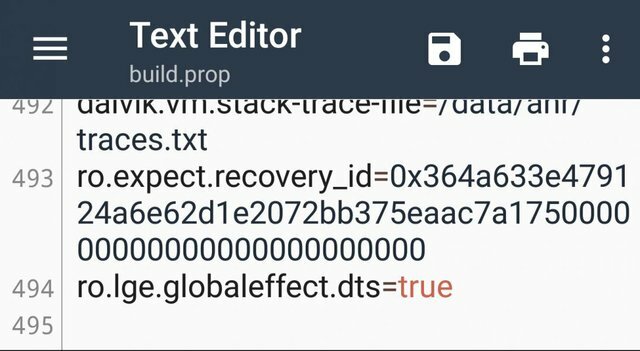 Essentially, you’re adding a new line ro.lge.globaleffect.dts=true at the end of the build.prop file. You can also do this manually by opening the build.prop file in a text editor. Save the changes you’ve made and then reboot your device. 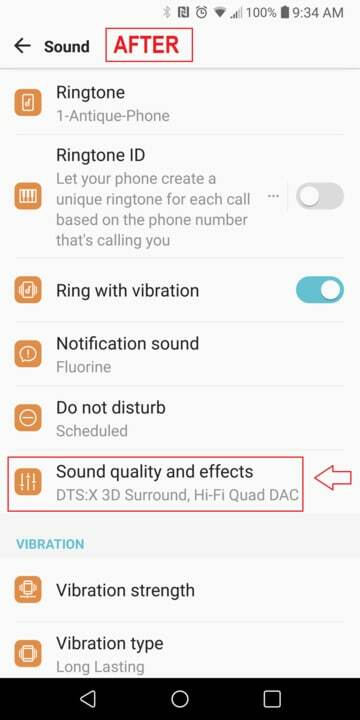 When your phone reboots, go to Settings > Sound and you should see Sound quality and effects instead of Hi-Fi Quad DAC. 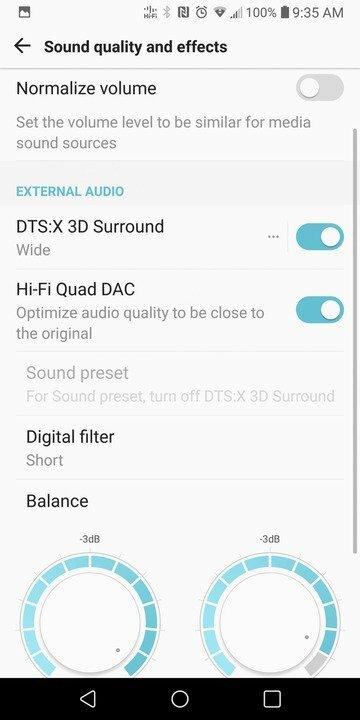 When you tap on it you can see various sound effects that you can enable or disable, including Hi-Fi Quad DAC and DTS:X 3D Surround. The DTS:X 3D Surround also leads you to another page where you can customize the surround sound effect.